It is officially springtime in Chicago. For all of us that have lived here for a few years know that means that warmer weather isn’t really in the forecast until late May, but for the sake of everyone’s spirit, let’s go with it. Spring is a wonderful time and a perfect time to spring clean as we all tend to do this time of year. Spring cleaning does not just mean its time to do household chores. It is also a wonderful time to take stock on the things that you are using around the house and things that you may just be keeping on hand for no real reason. St. Patrick's day has come and gone and a few of us still have holiday decorations lingering around. It is time to put those things away and declutter our homes to get ready for the summer. 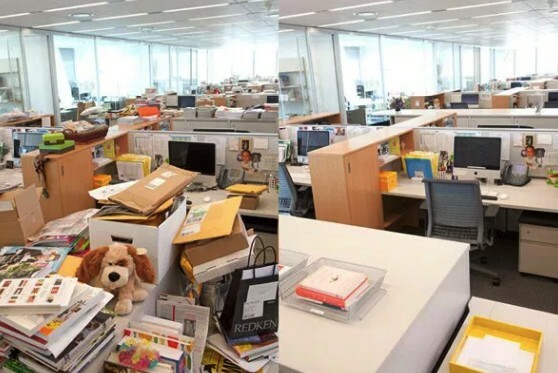 Of course, tackling the issue of clutter can be daunting, but Blue Crates is here to help. 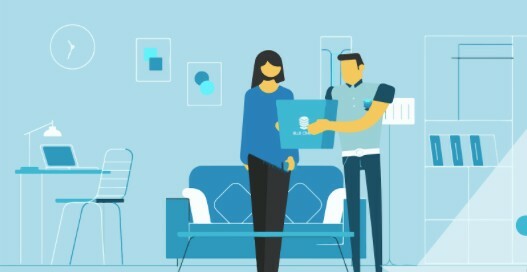 Let Blue Crates makes de-cluttering your home or apartment as easy as a few clicks of the mouse. Blue Crates deliveries self-storage options directly to your door without the hassle traditionally associated with a self-storage facility. Blue Crates eco-friendly crates are perfect for storing holiday decorations in the offseason and the best part is when you do need them again all you have to do is recall them directly from your account page on our web app. Our wardrobe boxes are perfect for storing your heavy winter clothes as well making them a perfect option for when you would like to take back some of your closet space. Spring cleaning is so much more than grabbing a broom and a mop. 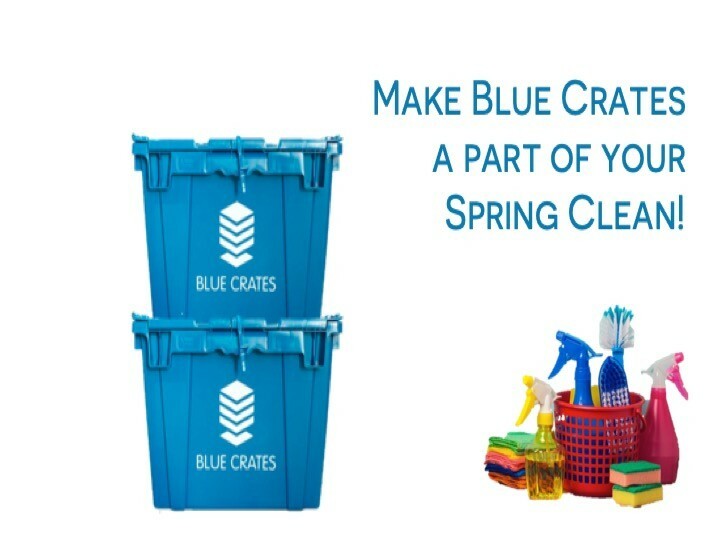 Let Blue Crates help you truly clean up your space by giving you more of it.